Savor the aroma of fresh-baked bread and delicious treats. As you walk in the door you’ll notice the aroma of fresh-baked bread: multigrain, sundries tomato-basil, and more. Pick up a loaf and some butter for the ultimate picnic treat. Our delicious baked goodies range from giant cinnamon rolls and other breakfast pastries to irresistible desserts like huckleberry pie and gourmet cakes. And you can’t leave Brownies without a brownie! Nothing tastes better after a long day on the trail than cold beer and hot pizza with our signature sauce and your choice of ingredients. 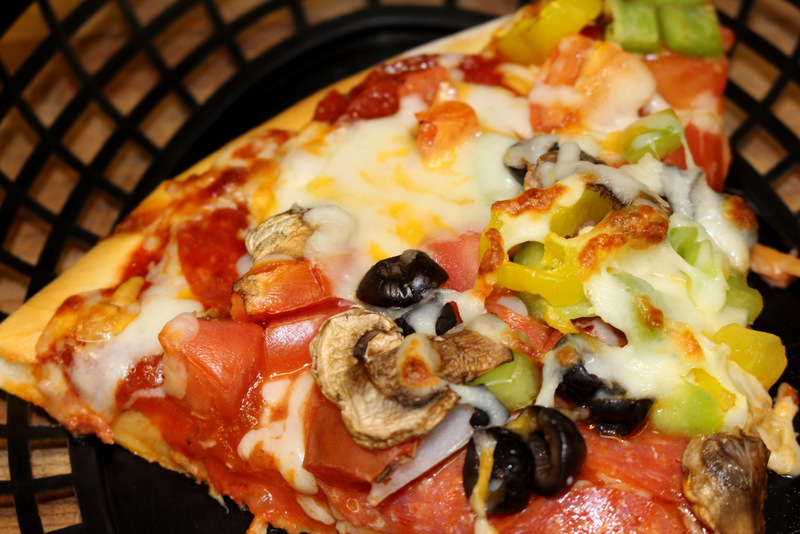 Call ahead and we’ll have your pizza waiting when you arrive! 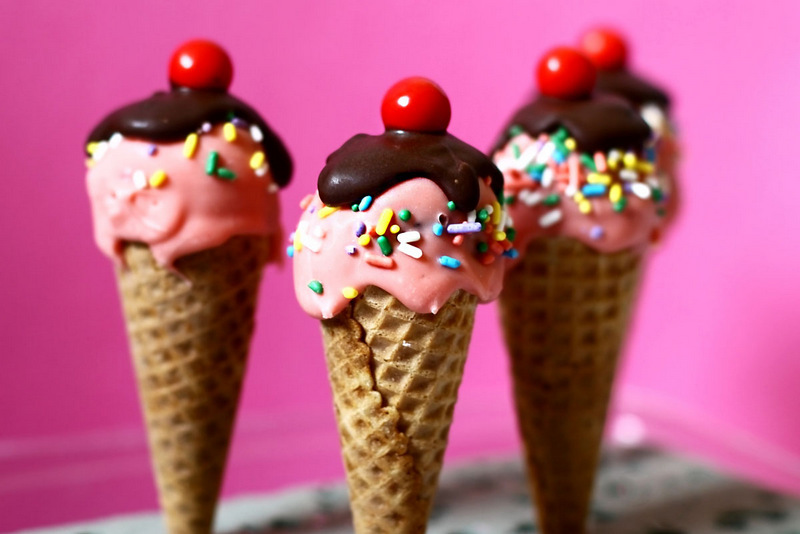 Rich milkshakes, huckleberry ice cream cones, sundaes, and more. Go all-out for a Brownies Special: a gigantic brownie topped with vanilla ice cream and smothered in hot fudge, with whipped cream, nuts, and a cherry. Wow! Try a fresh wrap or a custom deli sandwich on our home-baked bread. Or pick up some sliced meats and cheeses and a loaf of bread to create your own special picnic! We also offer a selection of fresh fruits and vegetables. Celebrating a birthday during your stay? 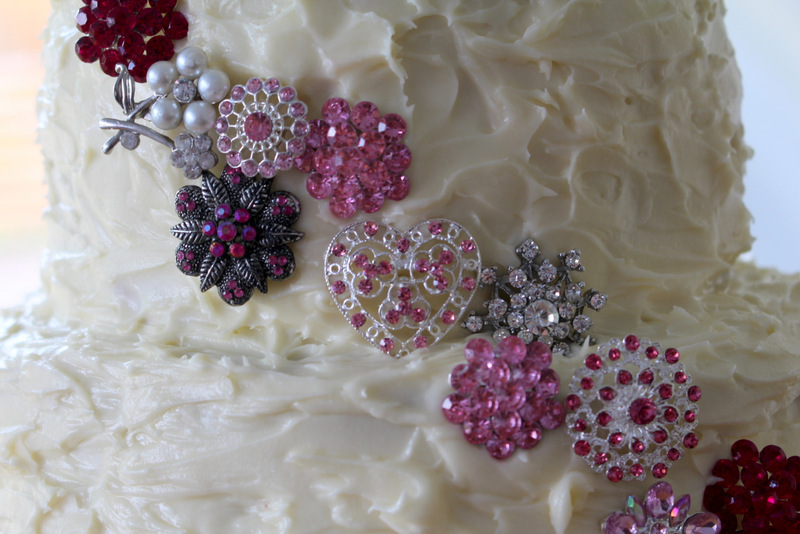 We make delicious custom cakes for special occasions of all kinds. Our very favorite occasions are weddings; see us about our delicious dessert buffets.